Y'all. I kept meaning to post something all week, but this week spiraled out of control with a quickness! I had Monday off work, but I spent 3 hours Monday afternoon getting myself into my phone after I locked myself out. Tuesday afternoon was spent in the urgent care dealing with chest pains. I took Wednesday off work to rest and Thursday was pure chaos. So here we are on Friday. Today I'm having a procedure on my toenail, so it doesn't look like it's going to slow down anytime soon. 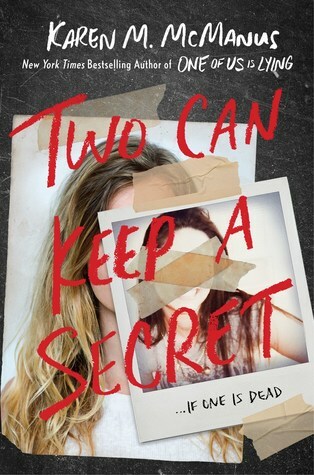 Two Can Keep a Secret by Karen M. McManus - I started this yesterday. This set of twins are sent to live with their grandmother when their mom goes to rehab. Their mom's twin sister disappeared 25 years ago, and just a few years ago, another girl was murdered. Now someone is threatening the homecoming queen. Publicly and gruesomely. Good times. 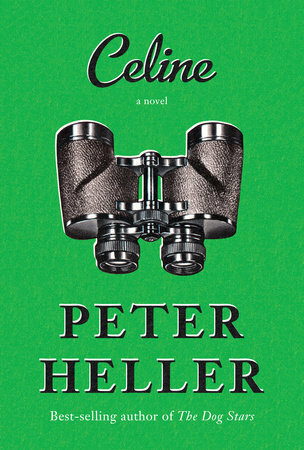 Celine by Peter Heller - It's time to get the book club book done. Book club is in a week. I have no idea what this is about at all.